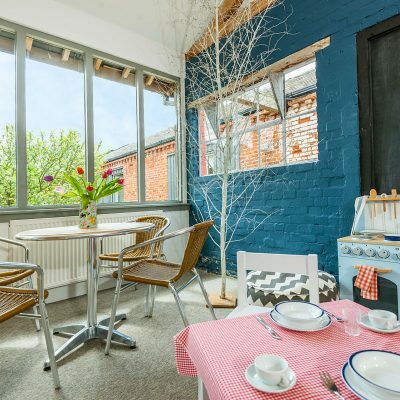 Coot is a lovely cosy cottage with an open plan sitting/dining room with an enclosed courtyard overlooking our farmland. 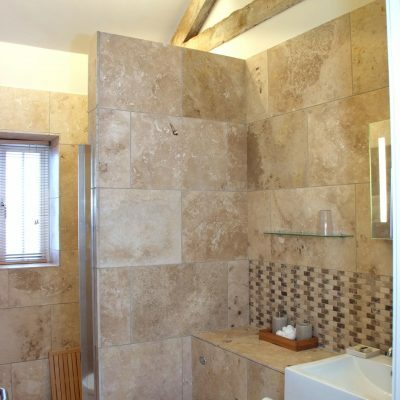 There are 2 bedrooms with a spacious fully tiled shower room and WC. Decoration is laid back Scandi-chic, pale neutral tones emphasising the plentiful natural daylight. 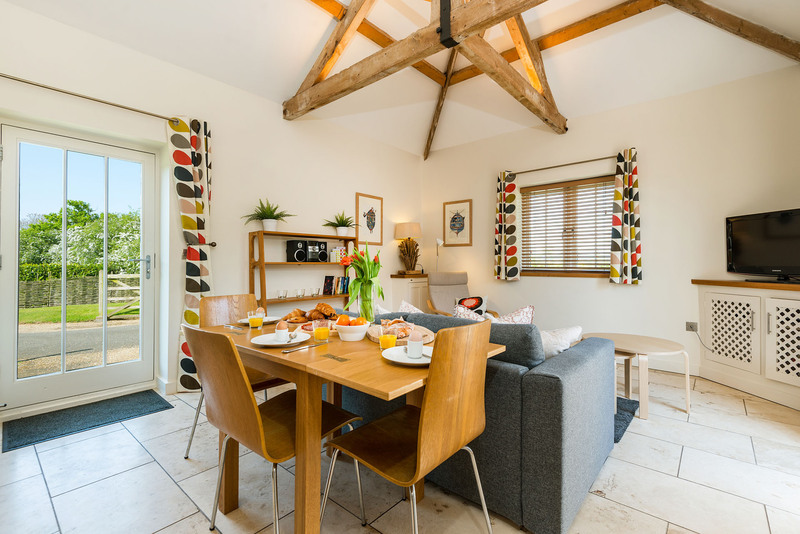 The converted dairy barn has exposed roof trusses with lofty open roof spaces. The compact galley kitchen is well-equipped with a fridge freezer, hob & oven, dishwasher and microwave. 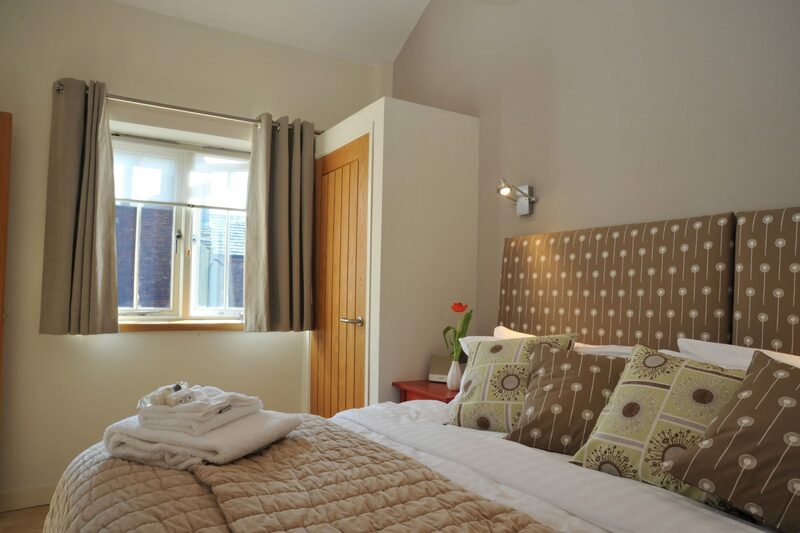 Guests have access to our onsite 24-hour laundry equipped with washing machines and LPG tumble driers. 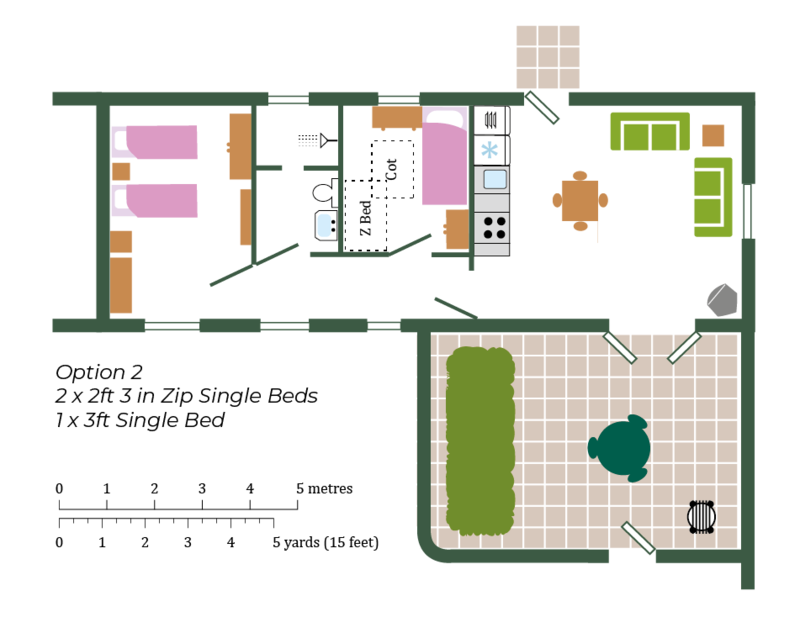 The main bedroom features a super-king-sized bed (which can be unzipped to provide two singles). 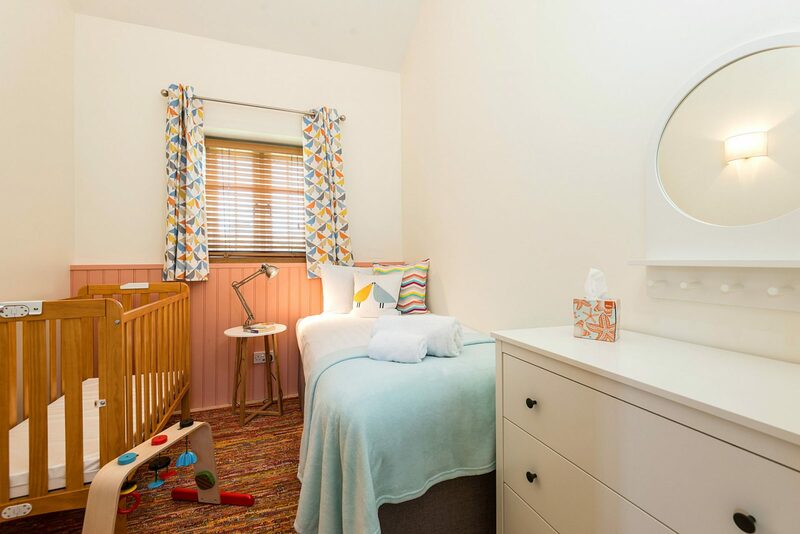 The second bedroom has a 3ft single bed and has space for an additional child’s z bed or a wooden cot. 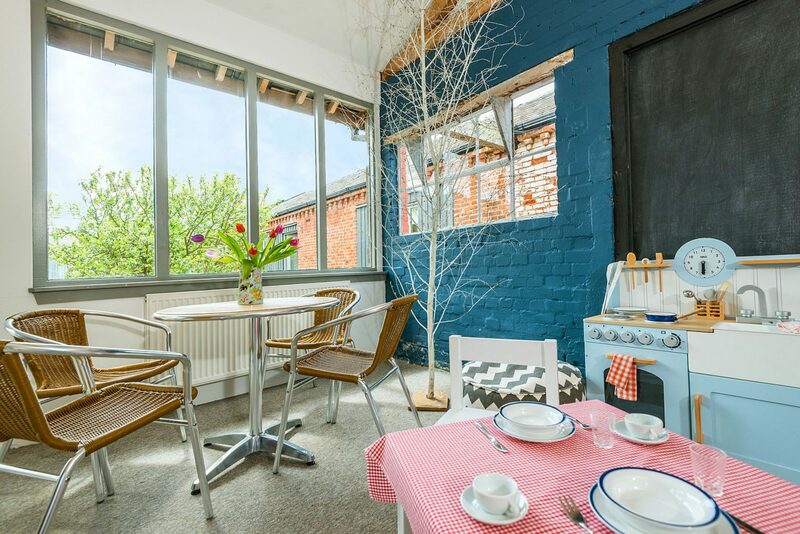 The dining/sitting room has triple aspect windows and glazed doors with a comfy sofa, relaxing armchair and pouffe – space to put your feet up! 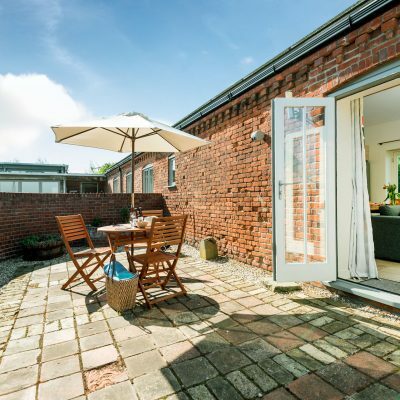 The sunny courtyard has a barbecue and patio furniture. 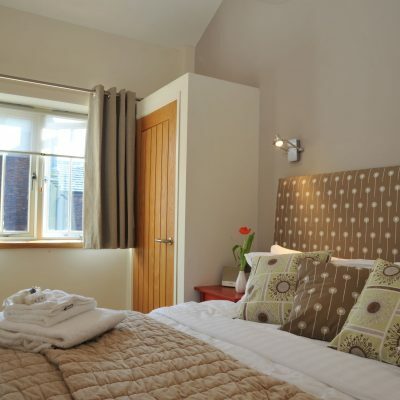 Guests have access to the fenced rear gardens, tennis courts, play areas, indoor heated pool and games room. 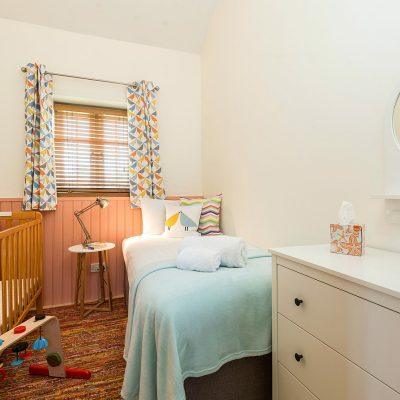 The cottage has a wooden cot, high chair, stair gate and changing mat. Other baby friendly extras can be booked in advance. 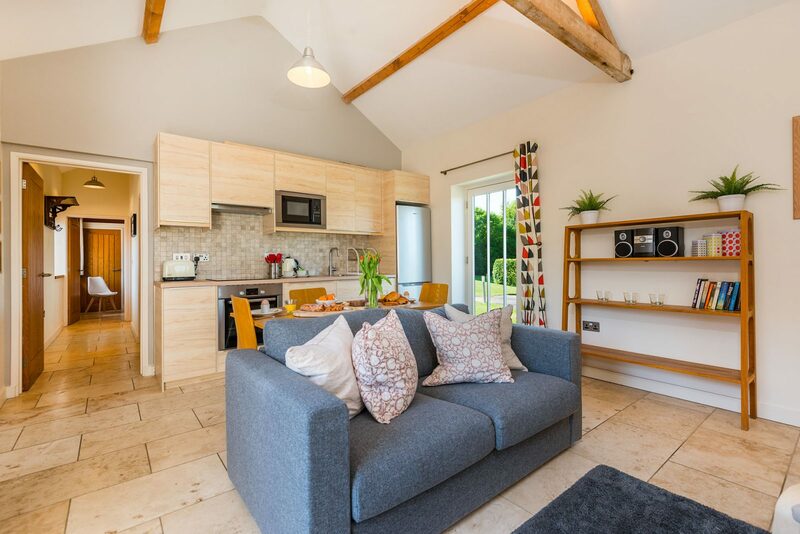 Coot cottage is part of our eco-barns conversion alongside Garden House & Avocet cottages. The eco-barns have sustainable eco-credentials by maximising alternative energy sources. Eco-friendly under-floor heating features throughout. Hot water and space heating are supplemented by solar, wind power and a ground source heat pump. The buildings are highly insulated keeping them warm and at the same time cutting down on carbon emissions. Bedroom 2 : 1 3ft single bed plus space for wooden cot or child’s Z bed. 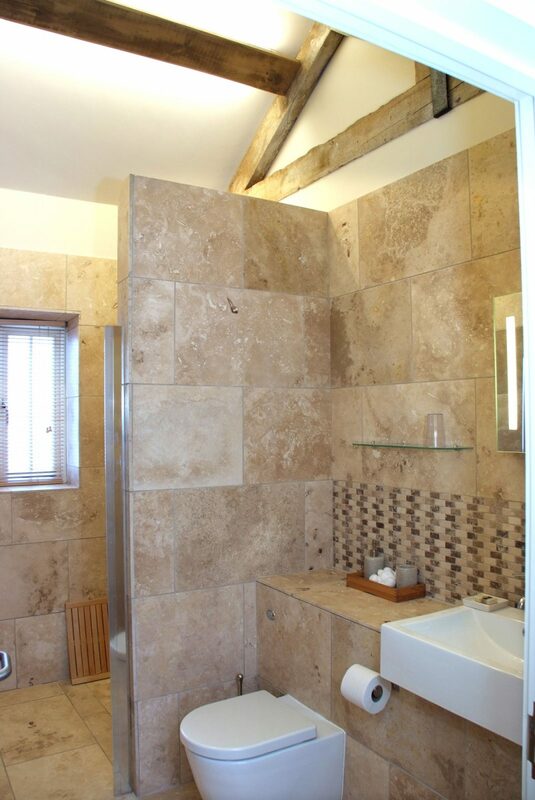 Walk-in shower, WC vanity unit. Electric oven & hob, microwave, fridge freezer, dishwasher, iron. Seating for 3+1. The kitchen/dining/sitting room are all open plan. Bespoke lighting gives a cosy feel during the evenings and winter days. 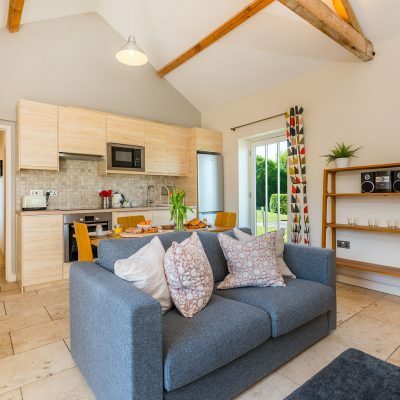 Underfloor heating, stone floors with rugs, free WIFI & LAN internet connection, linen, housekeeping starter box, welcome basket. 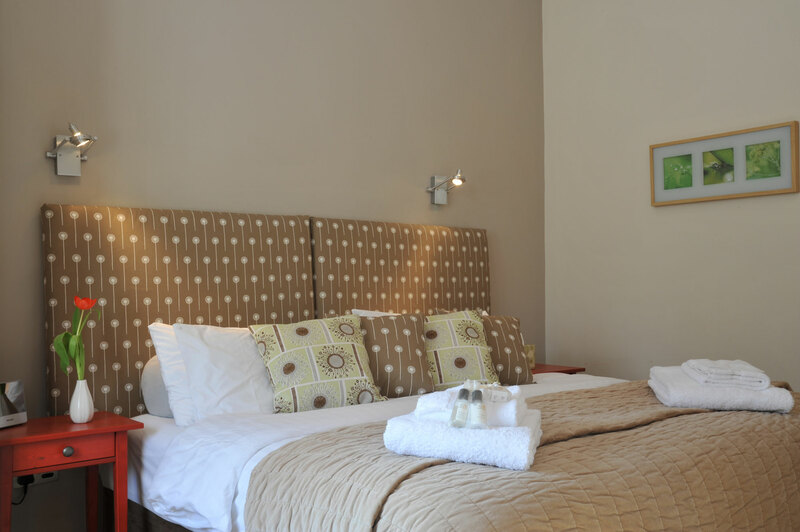 Cot (no linen), stairgate, travel cot, child’s z bed, bed sides, changing mat & toys can be booked in advance of your stay. Terrace, BBQ, garden furniture, off road parking, extensive grounds. TV, Freeview, DVD, I pod docking station, Radio CD. Selection of books and games, local information guide Games room with table tennis, pool and a toddlers corner. 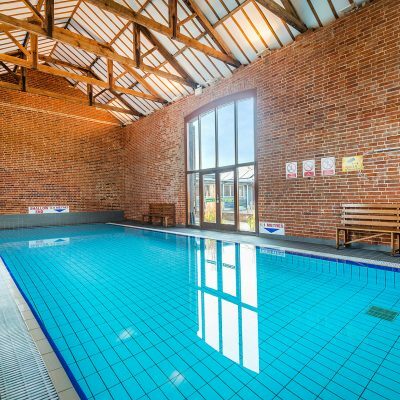 Luxury salt-dosed indoor heated pool, 2 tennis courts, outdoor play areas, swings & miniature shepherds hut. 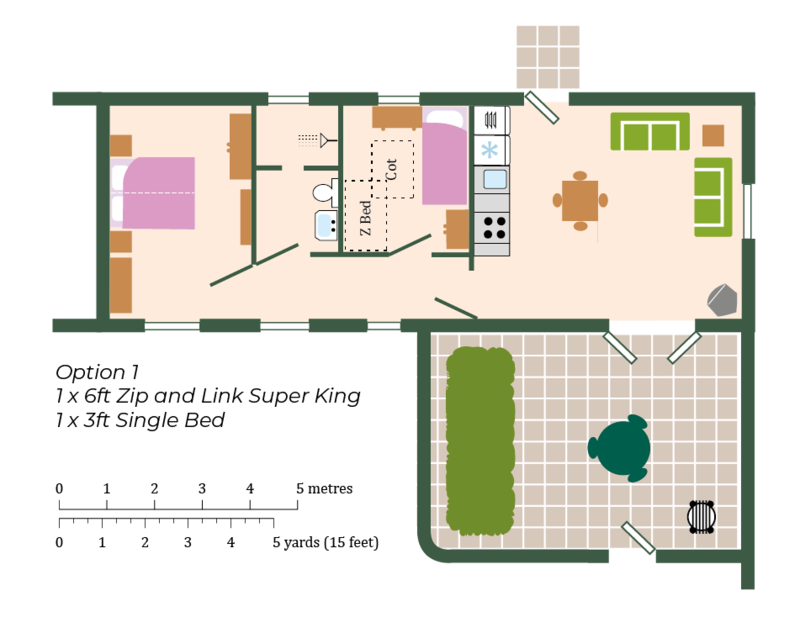 Owners live onsite, reception open most days between 10.00 – 4.00pm for help and advice. 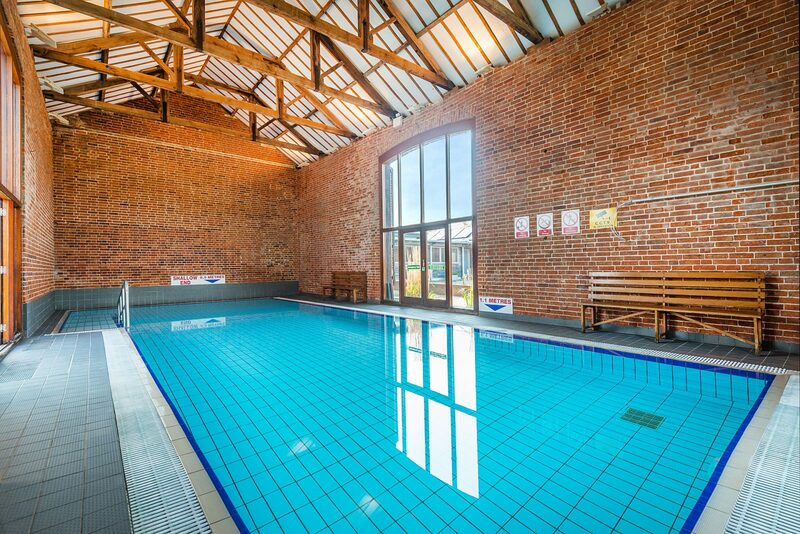 Our salt-dosed indoor pool is available to infants and toddlers over 1 year old. Our water comes from a private water supply which is tested and regulated by our local council. 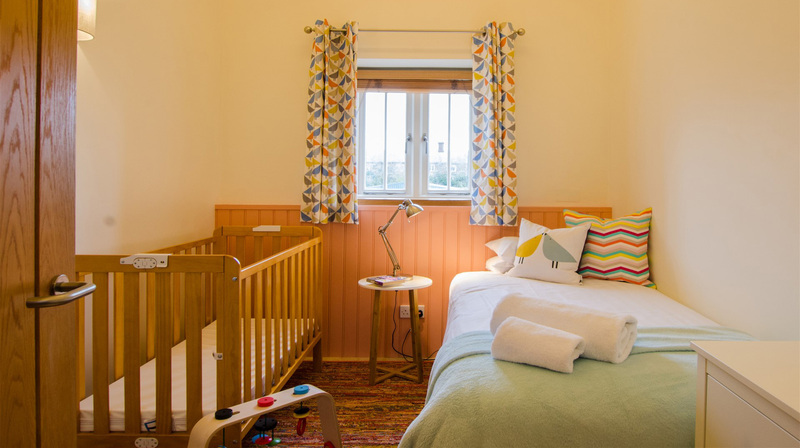 Baby friendly, children welcome, suitable for people with limited mobility. Sorry no pets allowed, sorry no smokers. 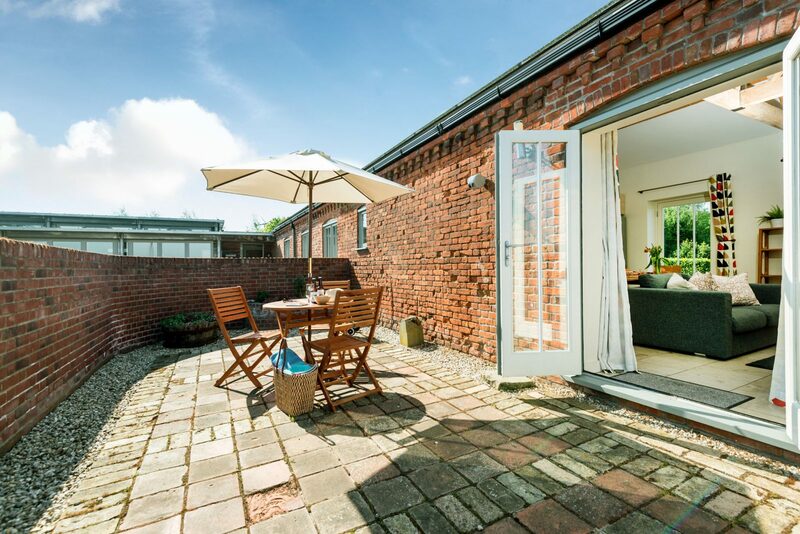 End Cottage is our dog-friendly cottage – it has private gardens and is approximately 100 meters from the main site. Please see our booking information for full rental details. Friday start day for all 7 night bookings. 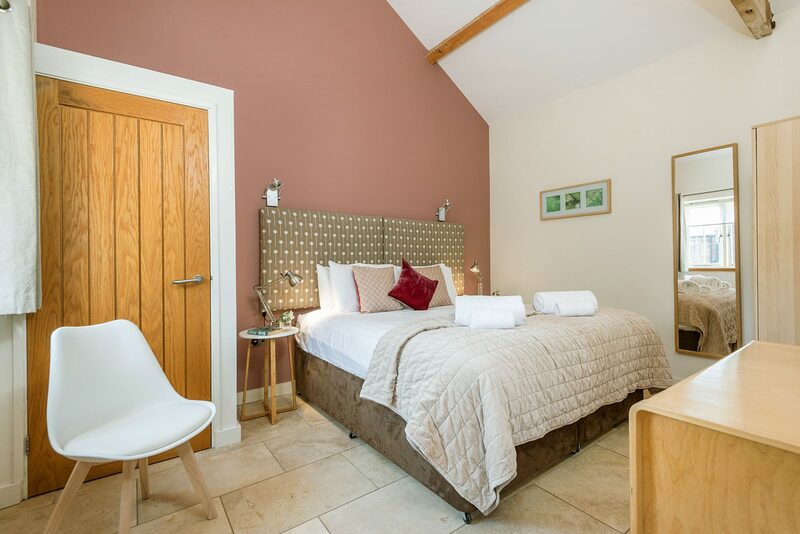 Our weekend stays are for 3 nights from Friday or 4 nights from Thursday, allowing guests to stay until Monday morning for a long weekend, or late as you like on a Sunday evening. 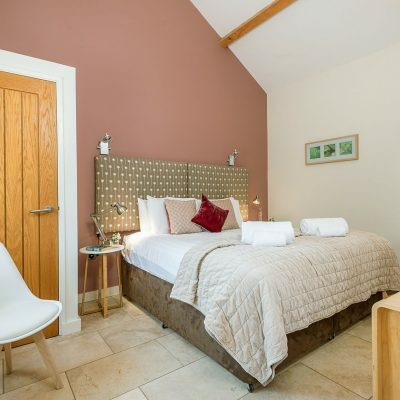 Mid-week stays available from Monday for 3 or 4 nights. 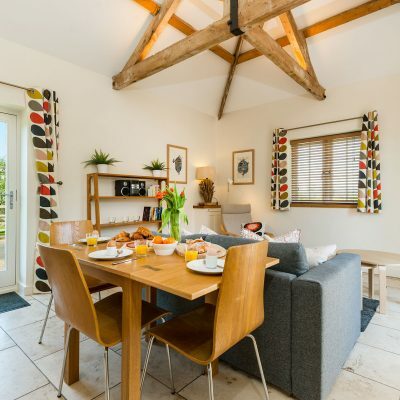 We have other holiday cottages on our site and this property can be rented along with those, should you wish to holiday with a larger group. Please see our Terms of Hire for other important notes. Please note this cottage has solid travertine floors with rugs. Active toddlers may require careful supervision. If booking Coot, Avocet or Garden House guests accept the risks involved.